Halo 4 Next-Gen | Things That Go [BLEEP]! [E3 2011] Halo 4 – My Opinion..
At this years E3 Microsoft announced a new trilogy that probably sent Halo fans headspinning. A new Halo trilogy. For those of you whom have beat Halo 3 on Legendary (or looked up the ending on youtube) you know all about the “secret ending’ from Halo 3 that preludes into what we all assumed to be Halo 4. Well, now it is officially announced. 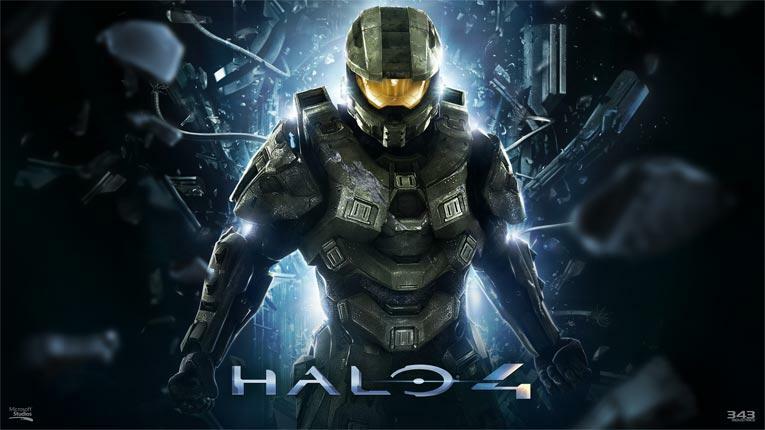 Halo 4 is coming. But my concern is it coming to Xbox 360 or does Microsoft have it planned for their next generation console? Now let me state that this is pure speculation on my part. I have not seen any proof that Mircosoft is going to release this on a new console, it’s just a hunch. So bear with me here. Id Software’s John Carmack says that the” new console will be here in a couple of years. ” That being said, there are also games in development for the new console already, such as Time Splitters 4. So here is my question to you loyal readers. Do you really think that Microsoft won’t release Halo 4 for their new console instead of the Xbox 360? Let’s face it…Halo is one of the best selling franchises that Microsoft owns. So with developers already working on games for the next-gen consoles I would think that Microsoft would be pushing for Halo 4 to be released on the next-gen consoles as a “console seller”. Maybe I’m wrong about this, but with developers already claming that the next-gen console will debut at next years E3 and have a potential release date for early 2013 this seems very very likely to me. Granted, Microsoft could release it for both platforms in order to sooth the angry tide of people that just bought the Xbox 360 Slim & Kinect less than 1-2 years ago. But who knows….maybe I’m right, maybe I’m wrong.